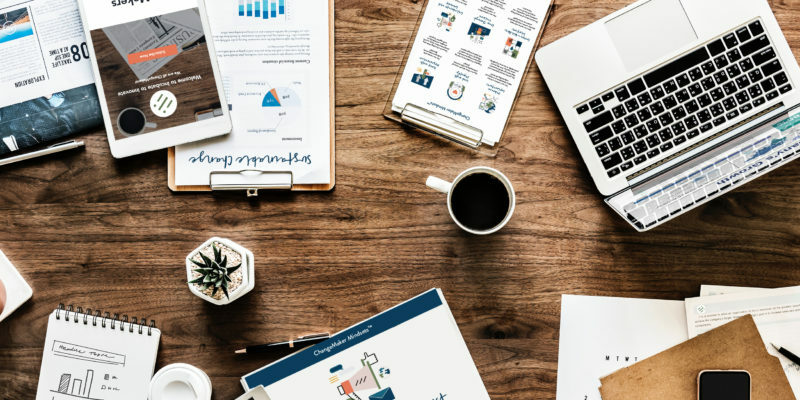 We help educators transform teaching and learning environments using collaboration, creativity, exploration, and innovation to prepare every student with 21st-century skills. Incubate to Innovate equips and empowers educators to solve problems and create opportunities together. We’ve designed a process and practical methodology that offers new approaches to creating and sustaining creative, exploratory learning environments and experiences in schools. 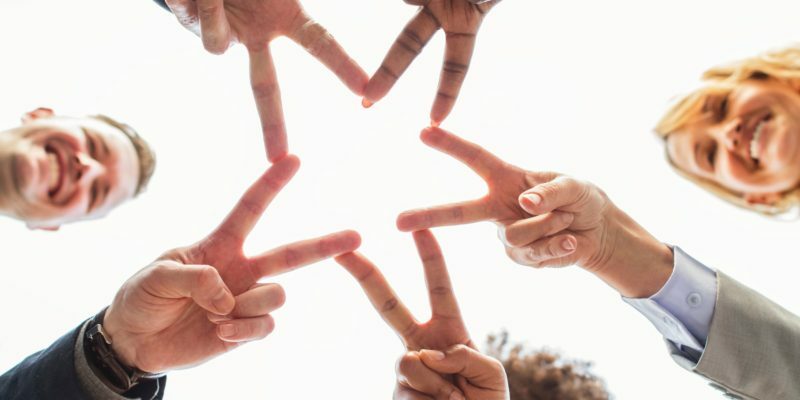 When space and time are given to foster and encourage collaborative problem-solving skills, powerful ideas surface that can transform schools and the lives of students. 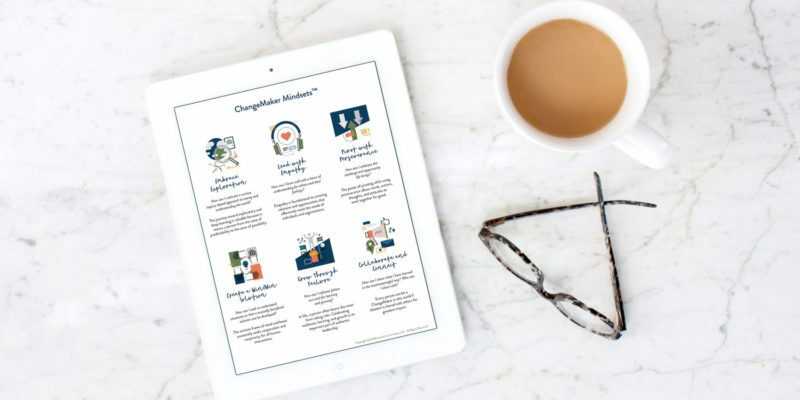 We are excited to share two free innovative resources that will help you take a step forward on your ChangeMaker journey. "Incubate to Innovate is a dynamic team with authentic hearts. 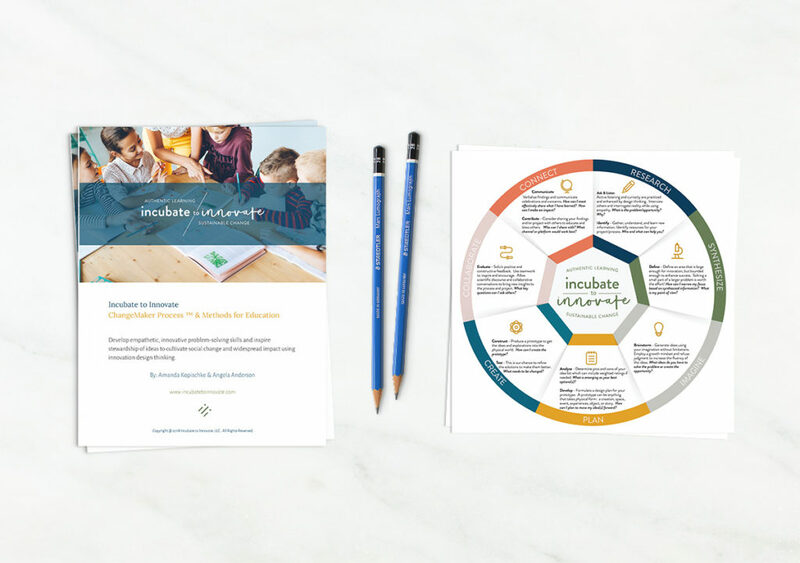 I feel like I can effectively reframe lessons using the ChangeMaker Innovation Process ™ and Methods for Education to deepen learning and more effectively prepare my students with 21st-century skills."